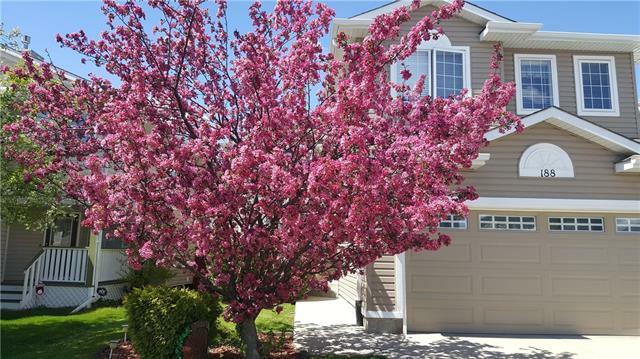 DESCRIPTION Fantastic 3 Bedroom WALK OUT in Hidden Valley within walking distance to Schools, near Shopping, Transit, Parks and Walking Paths! The Elegant 2 Storey FOYER welcomes you into the open LIVING Area featuring HARDWOOD & TILE Flooring, separate Dining Room and Great Room with Gas FIREPLACE. The Kitchen features Classic WHITE Cabinetry, GRANITE Countertops, SS Appliances with GAS RANGE, Tile Back Splash, Corner Walk in Pantry, Center Island and Eating Nook that leads through to the Upper Deck. A 2 piece Bathroom, LAUNDRY Area and Mudroom complete this level. Upstairs walk through the OVERSIZED Master Bedroom to the 4 piece En Suite featuring a Corner JETTED Tub, Shower and separate Walk in Closet. 2 good sized Bedrooms and a 4 piece Bathroom complete this level. The Developed (Unpermitted) Lower Level features an additional LIVING AREA with a second KITCHEN, 3 piece Bathroom with space to develop an additional Bedroom. Additional feature includes a NEW ROOF (2017). Great Family Home! 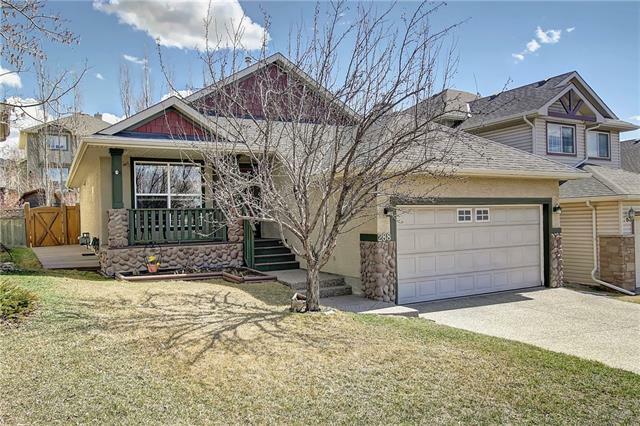 Home for sale at 231 Hidden Ranch Ci Nw Calgary, Alberts T3A 5R1. 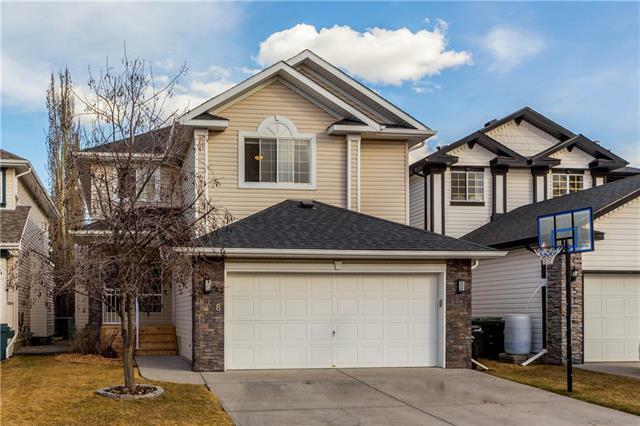 Description: The home at 231 Hidden Ranch Ci Nw Calgary, Alberta T3A 5R1 with the MLS® Number C4238761 is currently listed at $509,900.